She was born on the Westbank of the Mississippi River, just outside of New Orleans, to a couple of musicians -- a Baptist music minister and a humble piano teacher. It's no surprise that she, too, grew up to be a musician with the same fearless spirit as her hometown. 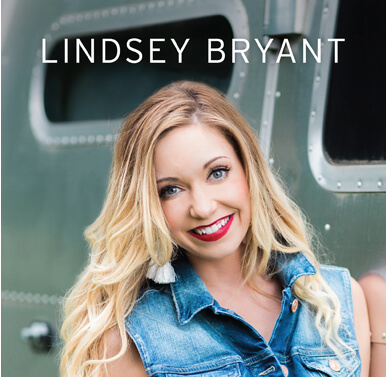 Meet Lindsey Bryant. 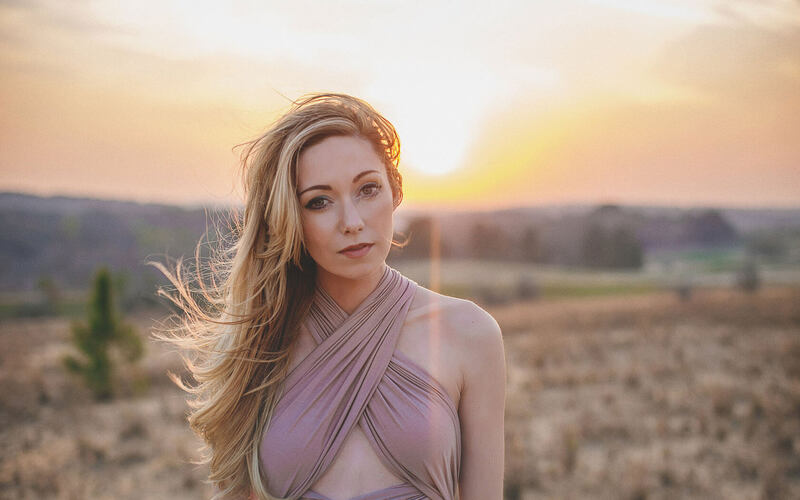 Since her beginnings in New Orleans, Lindsey's "growing up" continued in northern Georgia, eastern Tennessee, and a country-loving town in Louisiana called West Monroe. It was there that the sheltered, Gospel music lover was introduced to country music for the first time, and she was hooked. Her family stayed in Louisiana until 2006, when they relocated to Orlando, Florida. With a new city, a new school, and a new outlook, the then-high schooler established a new hobby: songwriting. This hobby caught the attention of a Christian recording artist who offered her a job as a touring backing vocalist. 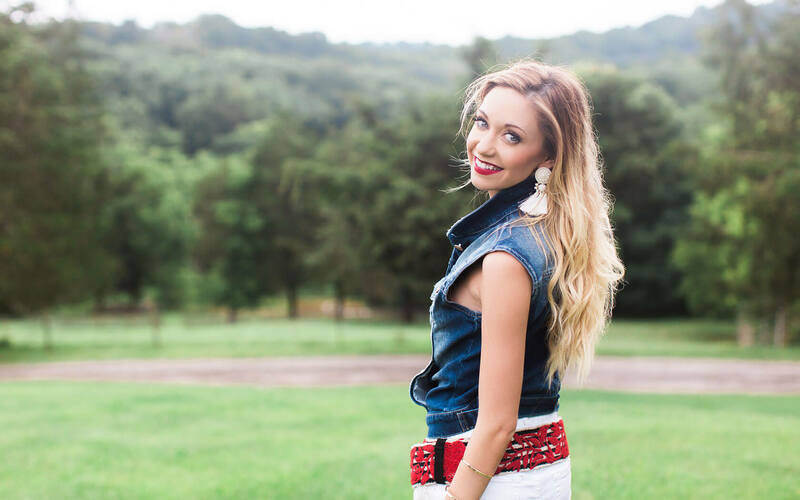 She quickly fell in love with performing, and when she wasn't on the road, Lindsey could be found entertaining thousands at Walt Disney World, dancing in front of Cinderella's Castle and even lending her singing voice to Ariel, Peter Pan's Wendy Darling, and Cinderella herself. 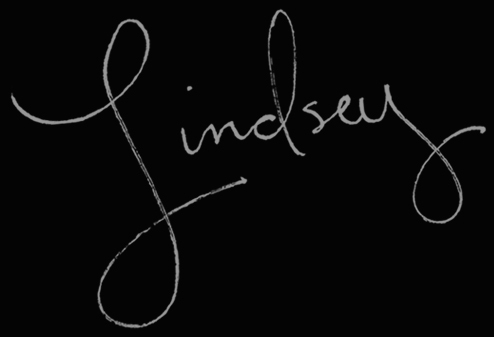 As her dreams continue to be realized, Lindsey is now making waves in country music with her debut solo EP. 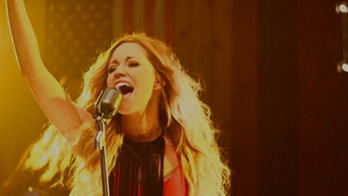 The product of her partnership with some of Nashville’s finest songwriters and Grammy-winning producer Pete Stewart, her album reached #15 on the iTunes charts and landed a spot on Billboard’s Heat Seeker chart. 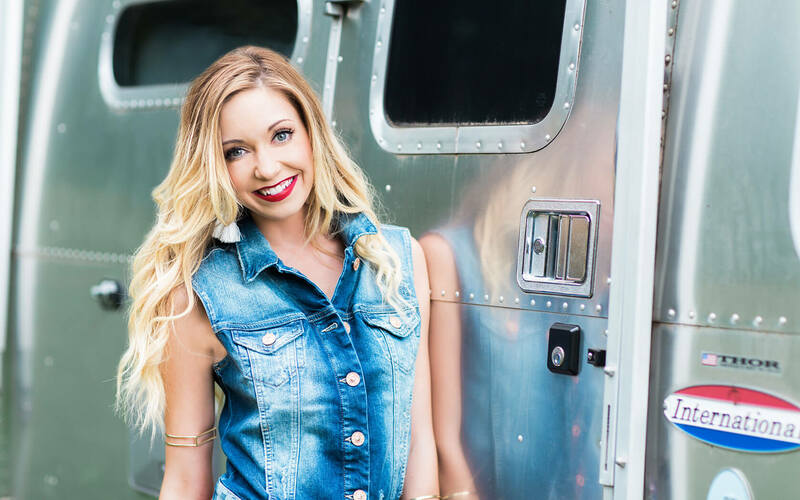 Her upbeat, feel-good style and female-empowering first single "Get Down & Giddy Up" are garnering positive attention in Nashville and across America, earning Lindsey the opportunity to play on more exciting stages than ever before. 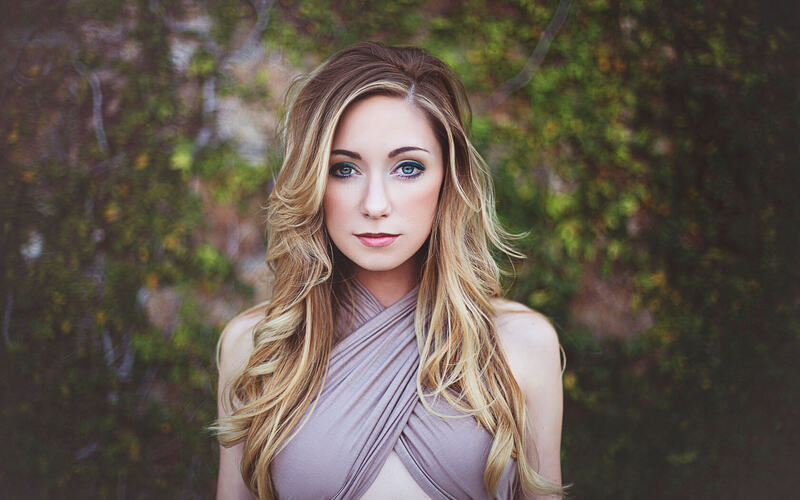 In addition to her passion for music, Lindsey is a passionate anti-bullying advocate. As one who has overcome the harsh experiences of bullying and body shaming (and the depression, anxiety, and stage fright that followed), Lindsey has shared her story with hundreds of high school students in schools on military bases in Europe. And, as she continues to tour throughout the US, she hopes to encourage and inspire young people of all ages with her story, her songs (like the inspirational "Camouflage"), and her message that they, too, can overcome. Her album is now available for download. “Album available NOW for pre-order!